The Indian subcontinent is experiencing a growing environmental crisis. Dust and thunderstorms across India killed over 160 people this past May. 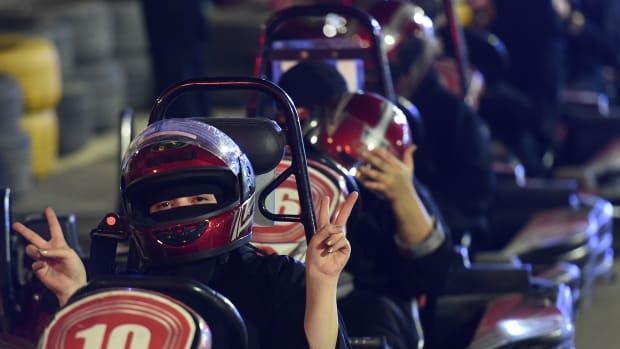 Air quality levels regularly dip to dangerous lows in cities like Delhi, while the start of monsoon season has already produced torrential rain and flash flooding across the northern and northeastern regions. Meanwhile, nearly half of India&apos;s total population is facing shortages in drinking water due to infrastructural challenges. 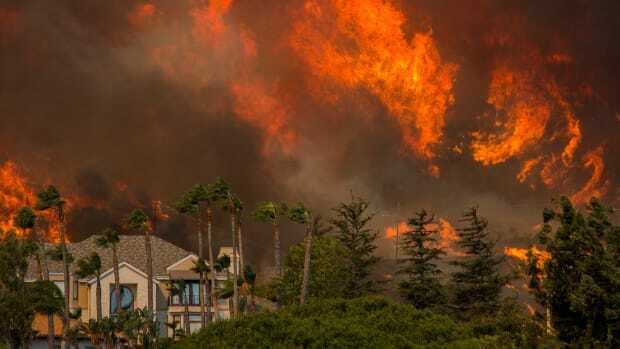 Economic inequality and unregulated carbon emissions are predicted to continue to exacerbate damage in a region already vulnerable to sweltering temperature spikes and unpredictable monsoon patterns. A recent report from the World Bank warns that nearly 800 million South Asians currently live in areas that are projected to become climate "hot spots" by 2050. 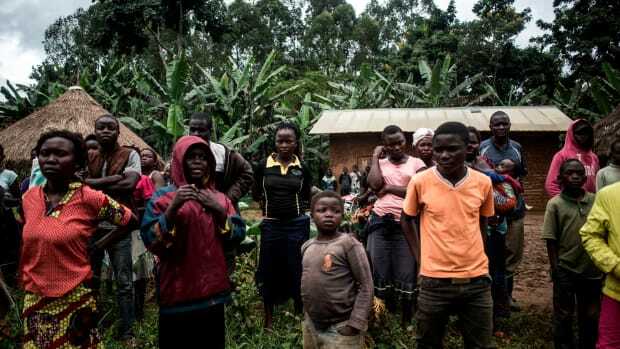 The report defines these hot spots as areas that are especially likely to experience a decrease in standard of living because of the changing climate, illustrating a precarious relationship between rising global temperatures and economically vulnerable communities. Commuters makes their way as dust covers the sky in Amritsar on June 15th, 2018. 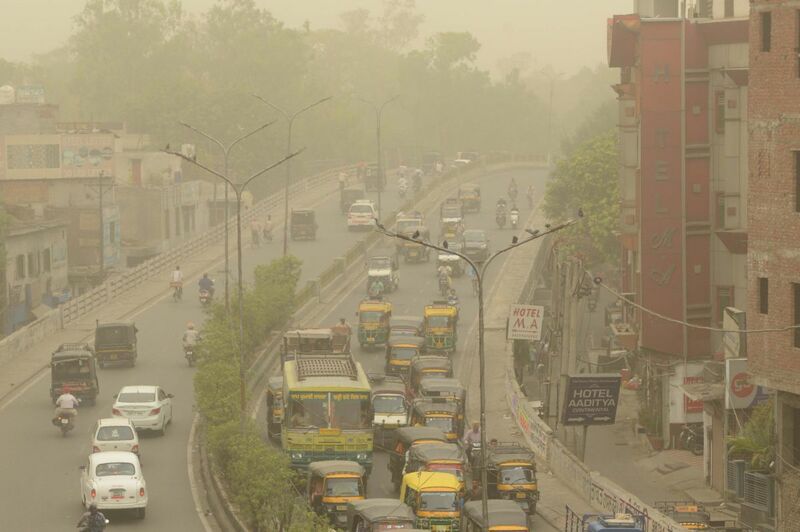 Air pollution soared in New Delhi on June 14th to hazardous levels rarely seen outside winter months as sand blown from deserts enveloped the Indian capital in a once-in-a-decade phenomenon. 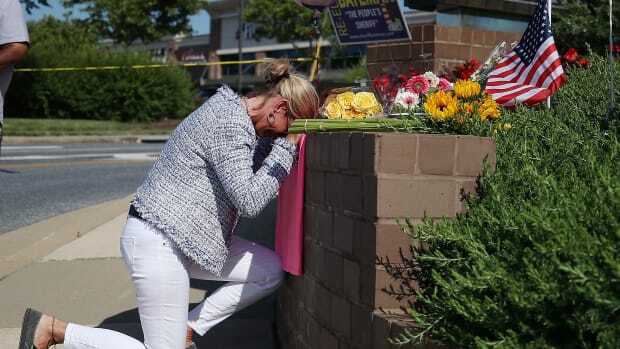 Doctors warned the visible grit carried by hot summer winds posed serious health risks to the city of 20 million and there was little to do "but pray for rain." 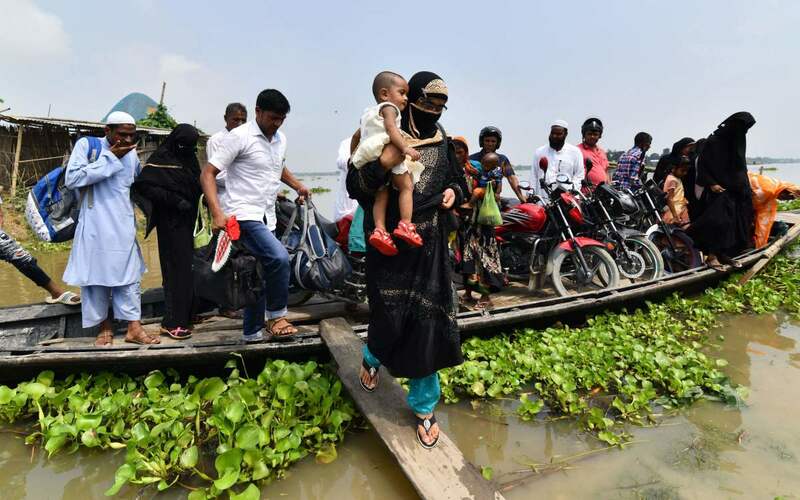 An Indian villager steps off a boat as she carries her child in flood-affected Ashigarh village in Morigoan district, in India&apos;s northeastern state of Assam, on July 6th, 2018. 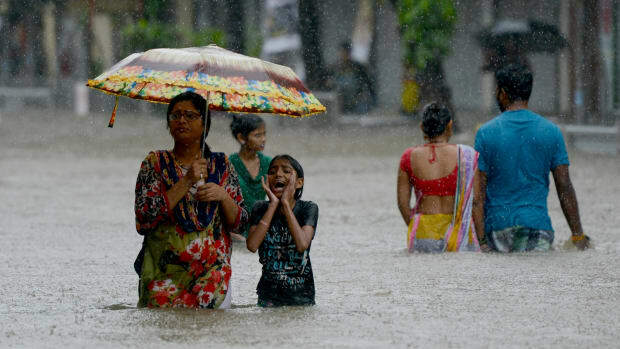 Heavy monsoon rains bring floods to parts of northeastern India each year, affecting the lives of millions of people. 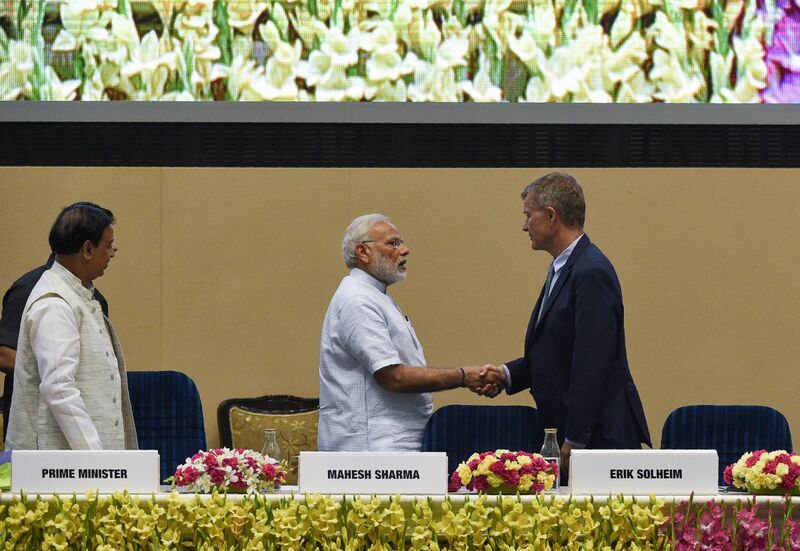 India&apos;s Prime Minister Narendra Modi (C) shakes hands with United Nations environment chief Erik Solheim during a plenary session on the occasion of World Environment Day in New Delhi on June 5th, 2018. 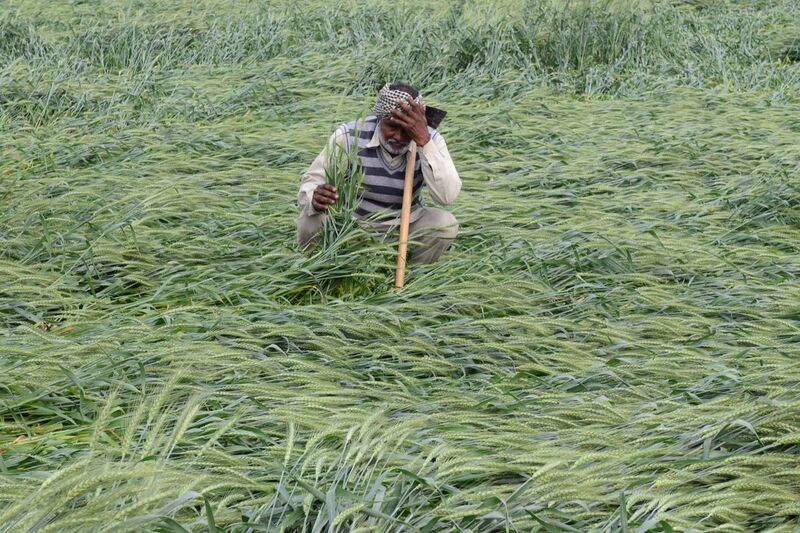 An Indian farmer checks his wheat crop that was damaged in heavy rain on the outskirts of Amritsar on March 21st, 2018. An Indian resident covers her face amid a dust storm in New Delhi on May 13th, 2018. 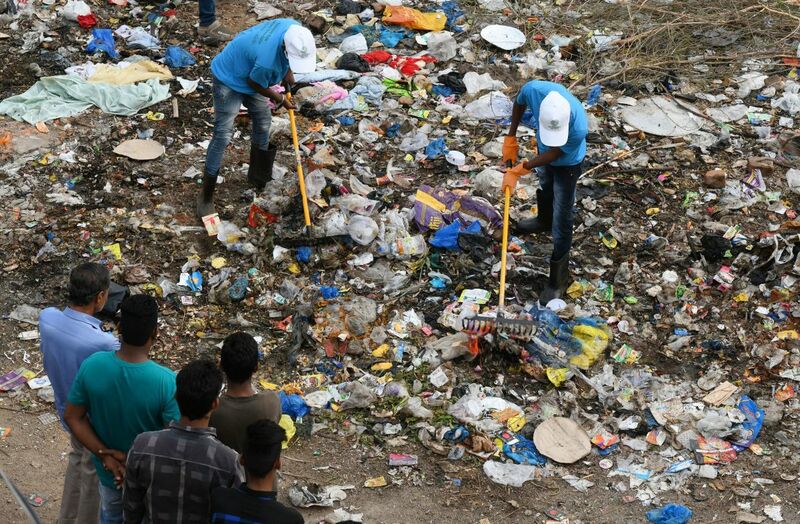 Indian residents look on as members of the National Green Corps clean up garbage along the Musi river in Hyderabad on June 3rd, 2018.